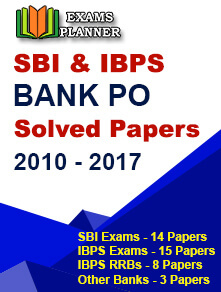 The State Bank of India has announced the SBI Clerk preliminary 2018 result at the official website. 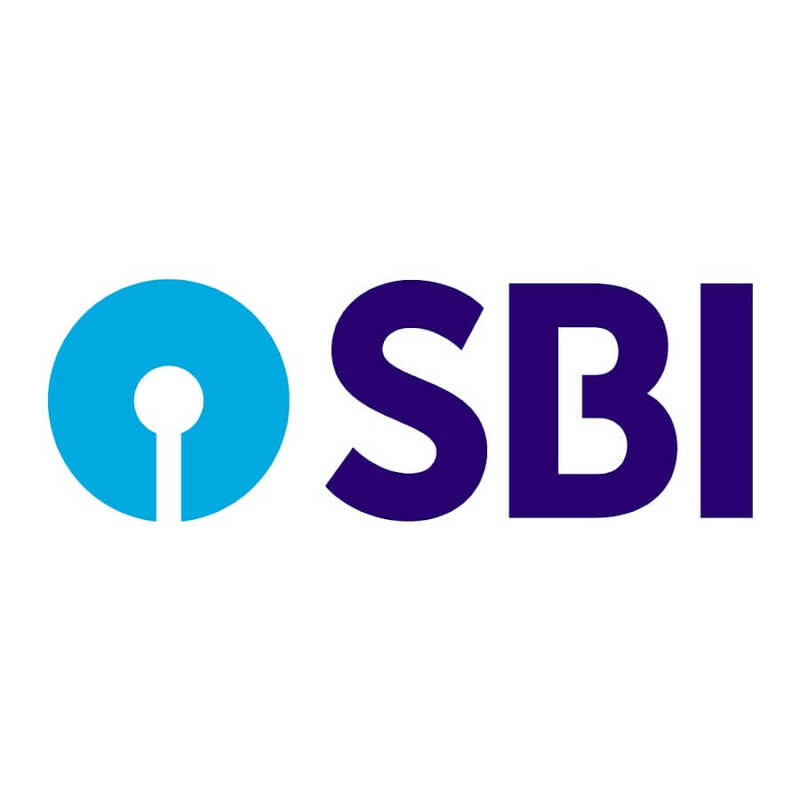 Go to the official web page for SBI Ongoing Recruitment. 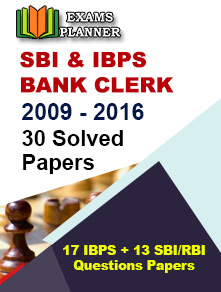 Scroll down to “Recruitment of Junior Associates (Customer Support & Sales) in State Bank of India” section and expand it. The link for “Preliminary Exam Results (New)” will appear. Click it. Candidates can check their result/marks either through their roll number and date of birth or through their registration number and date of birth. Submit the details. The result was scheduled to release on 20th July. However, it was delayed by a day due to unspecified reasons. The questions will be in both English and Hindi languages, except for the General English paper.